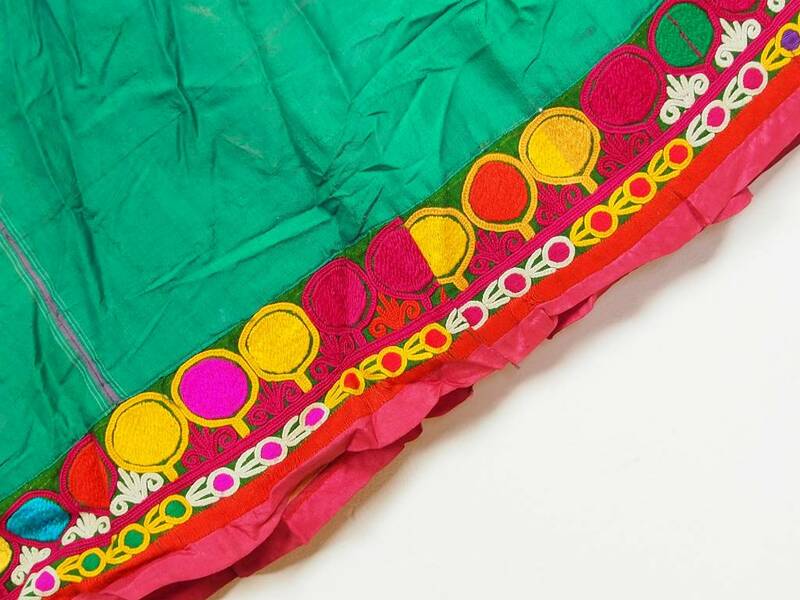 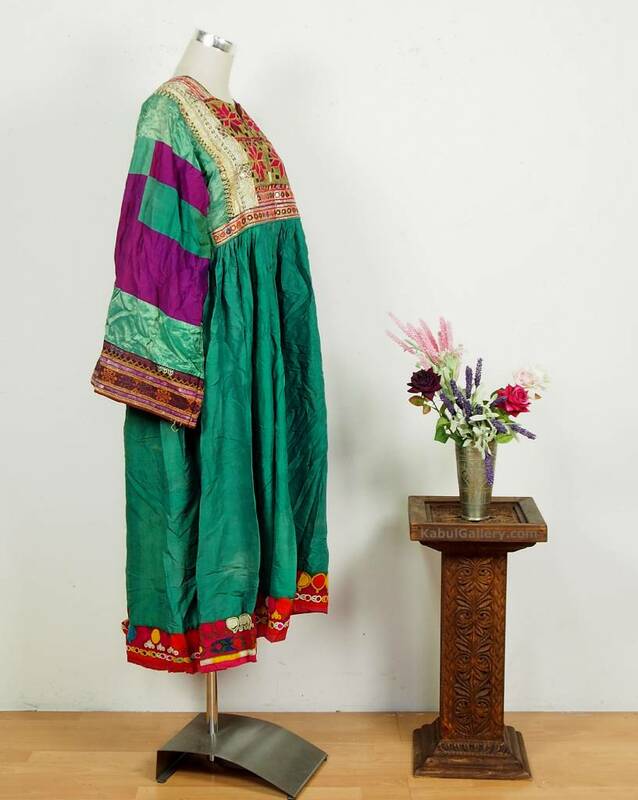 antik Orient Nomaden Hochzeit Tracht afghan kleid afghanistan. 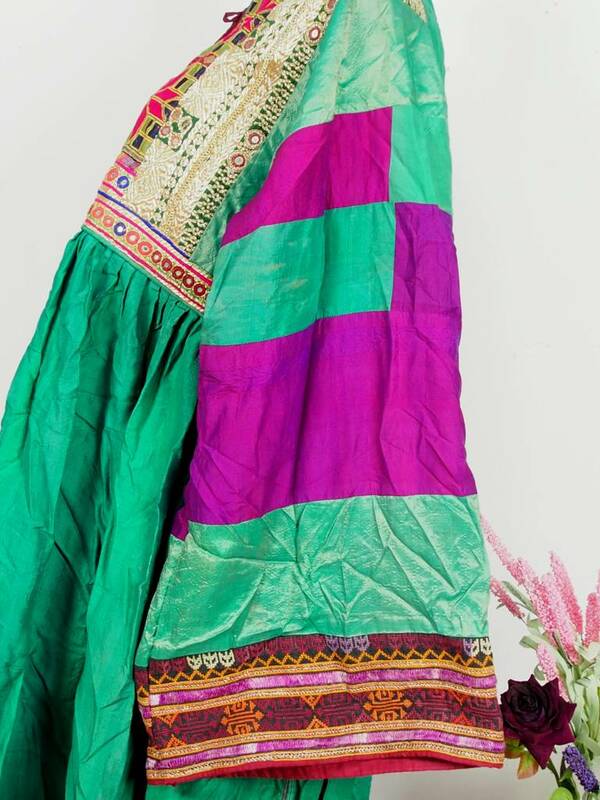 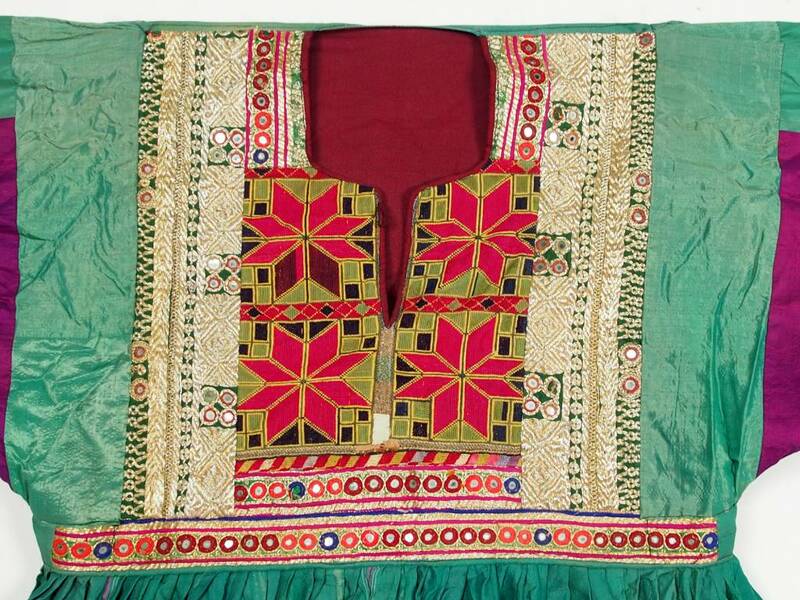 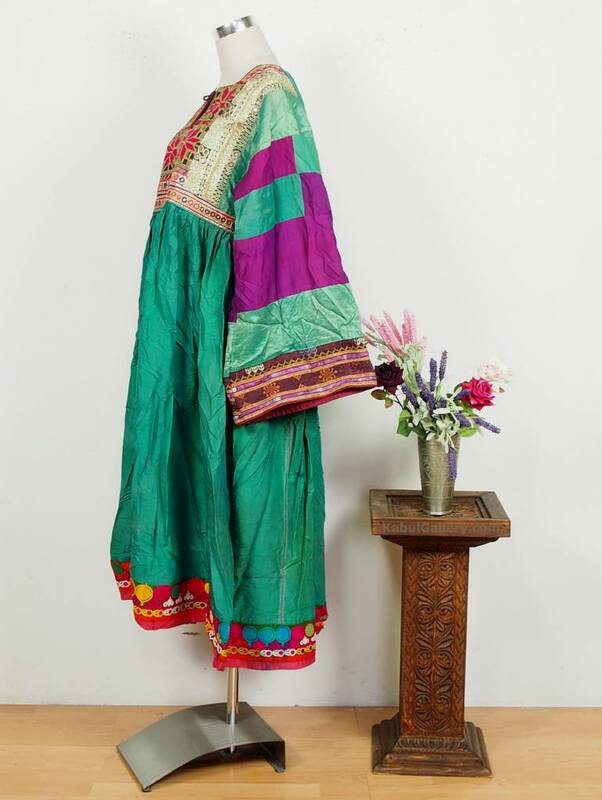 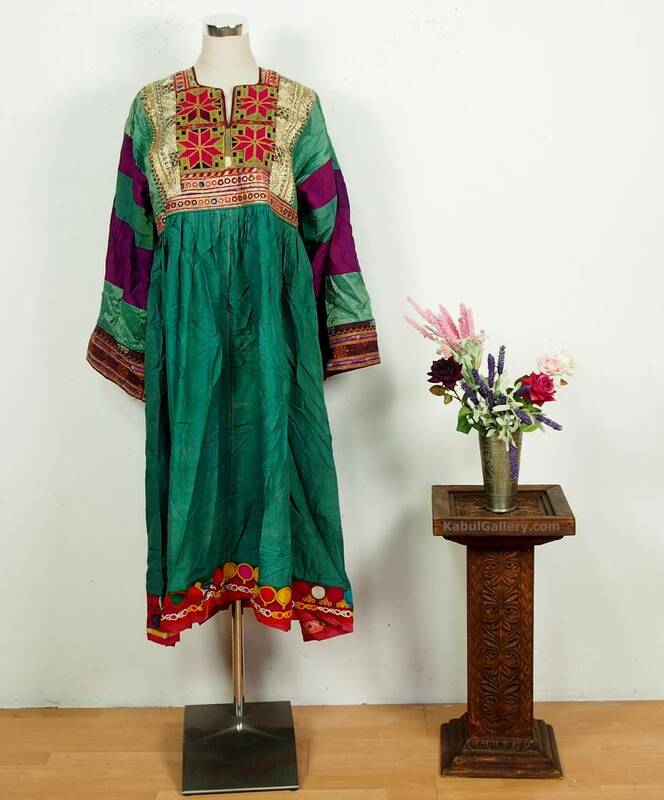 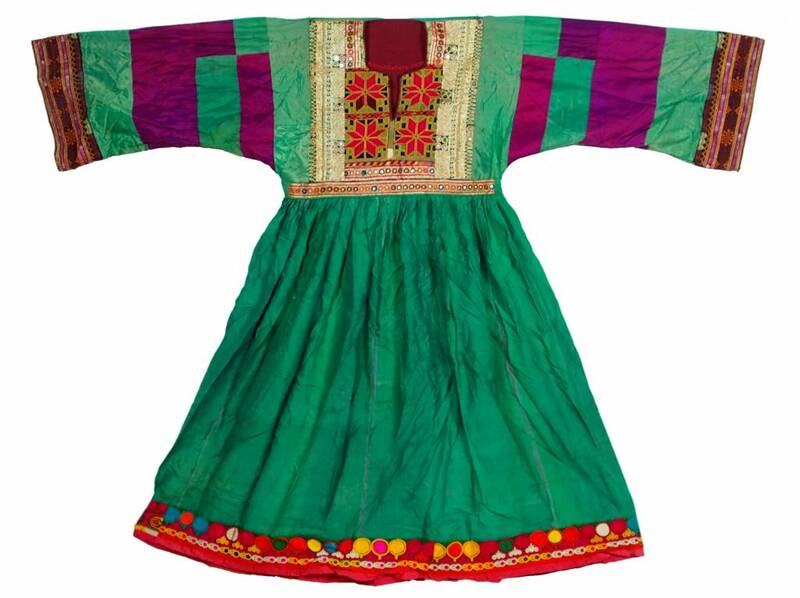 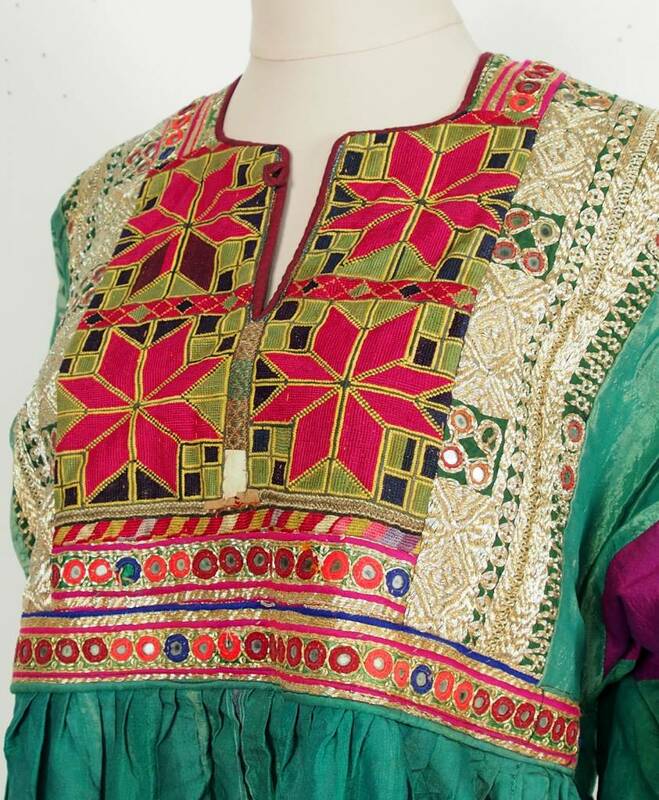 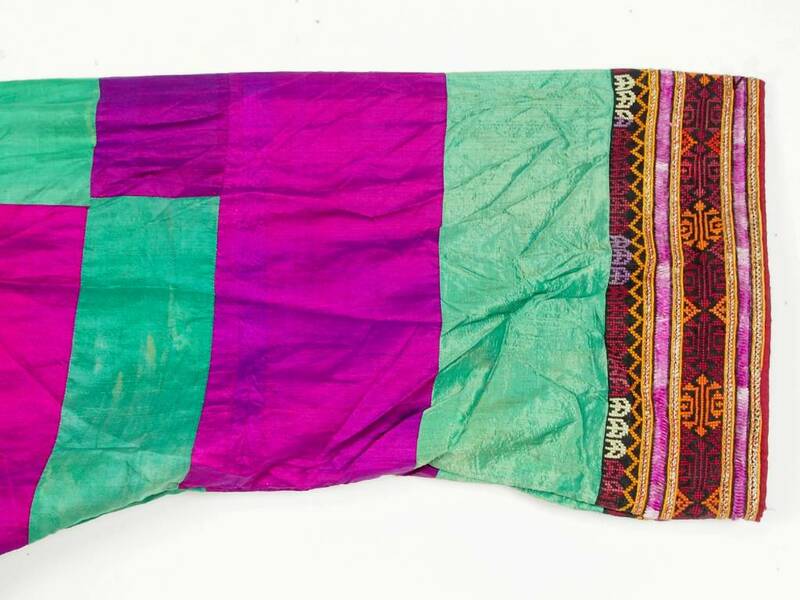 antique orient nomadic Silk Embroidered Wedding Dress from Afghanistan. 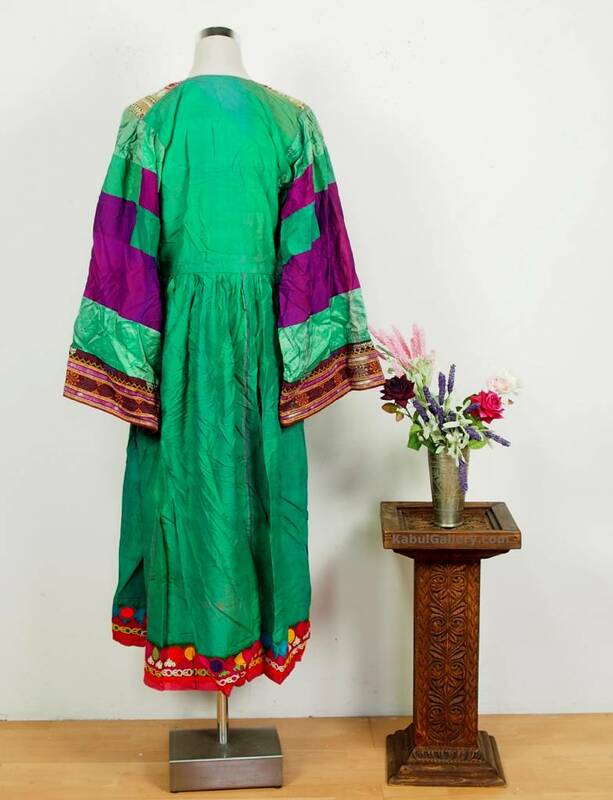 A Beautiful end of 20th century, Silk green dress with silk embroidery wedding dress , in a very good condition.